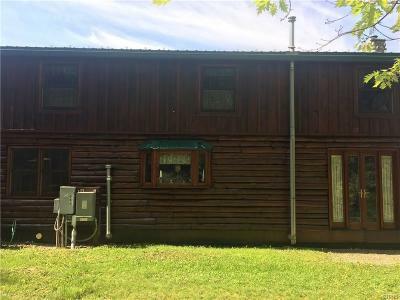 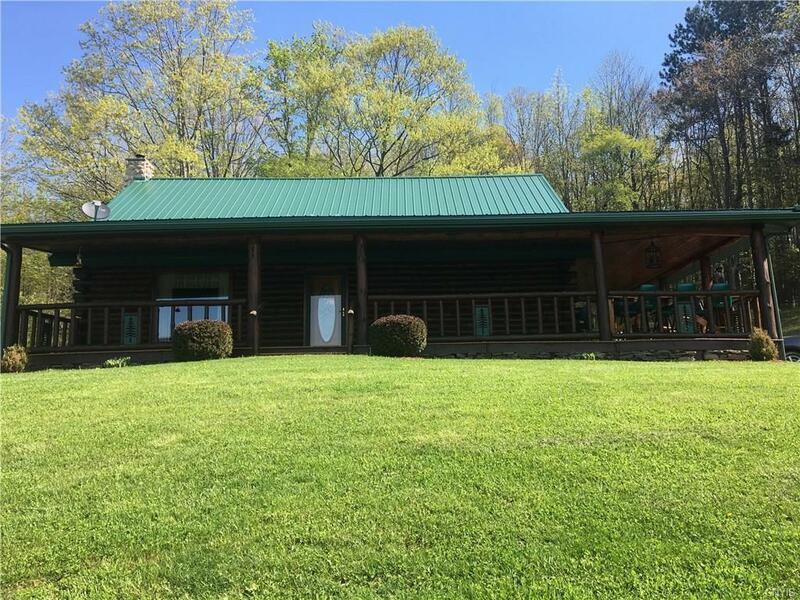 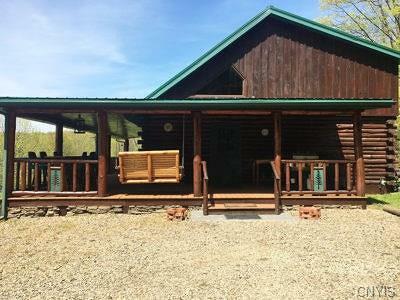 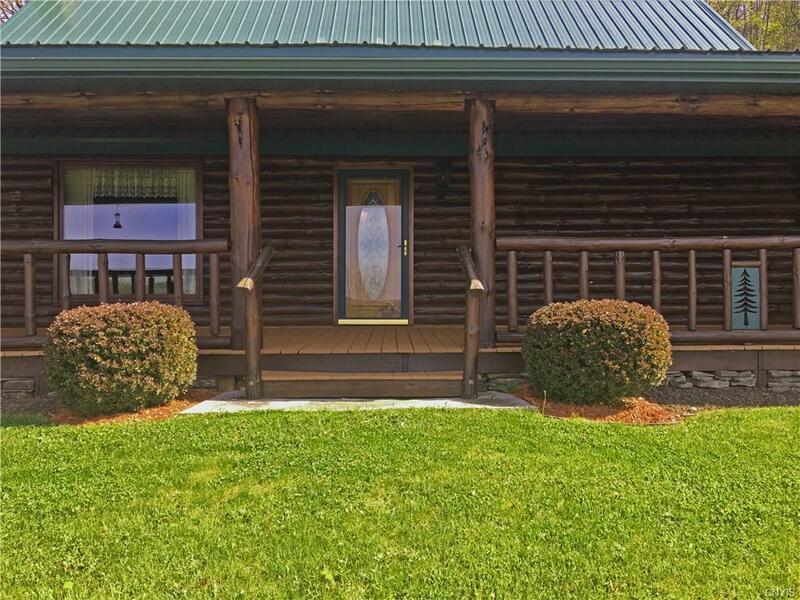 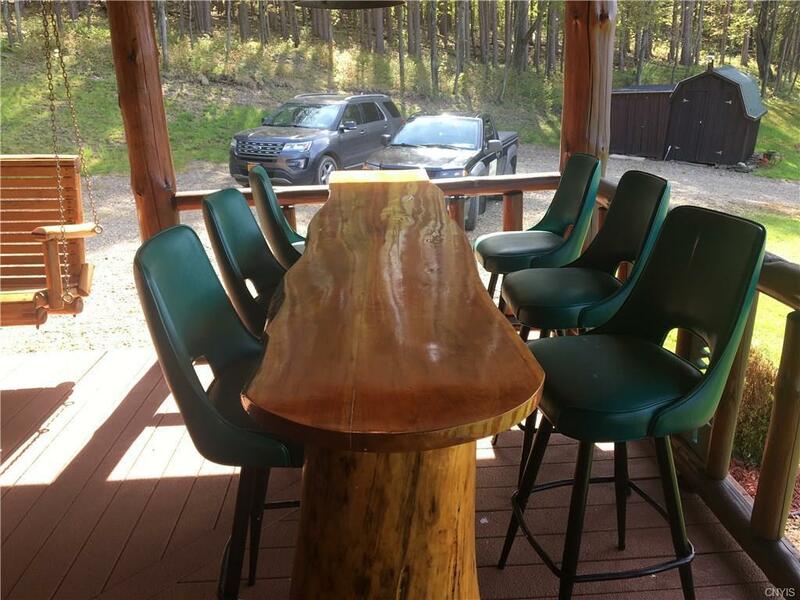 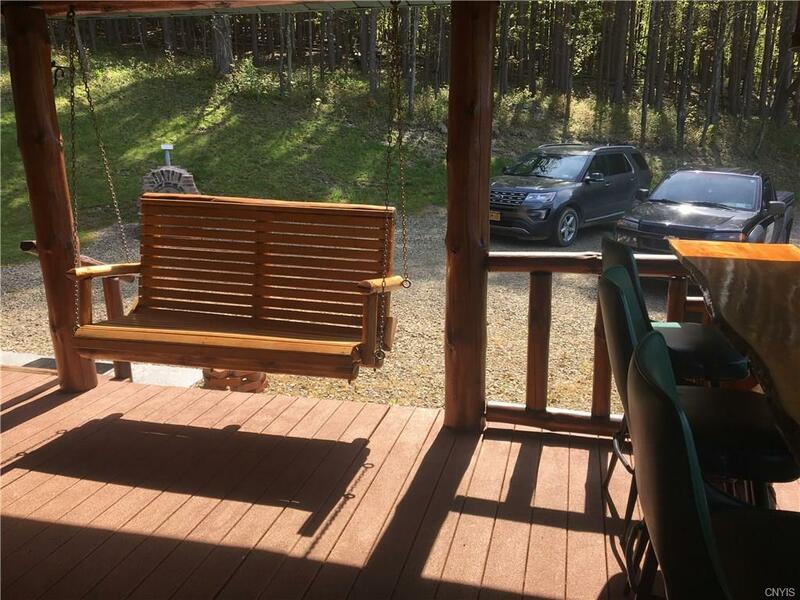 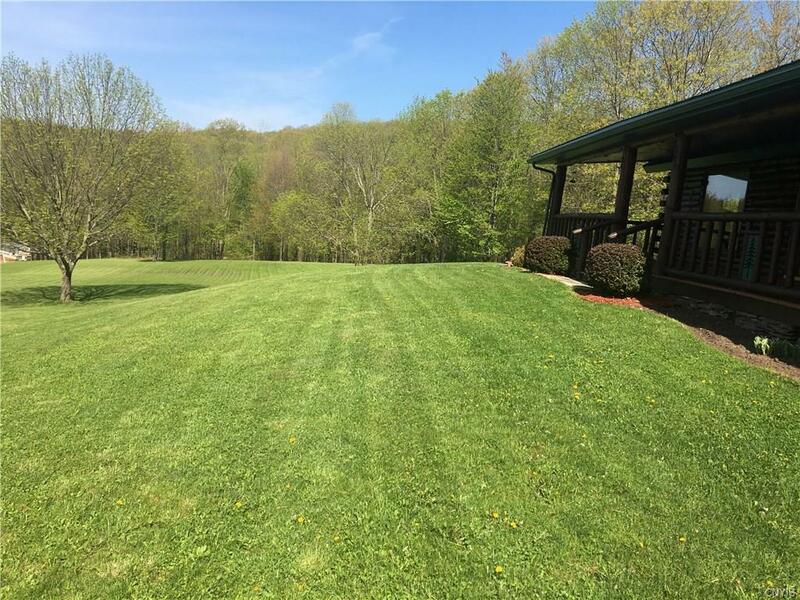 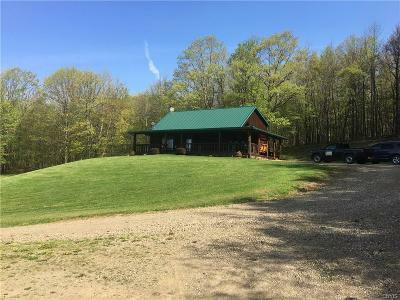 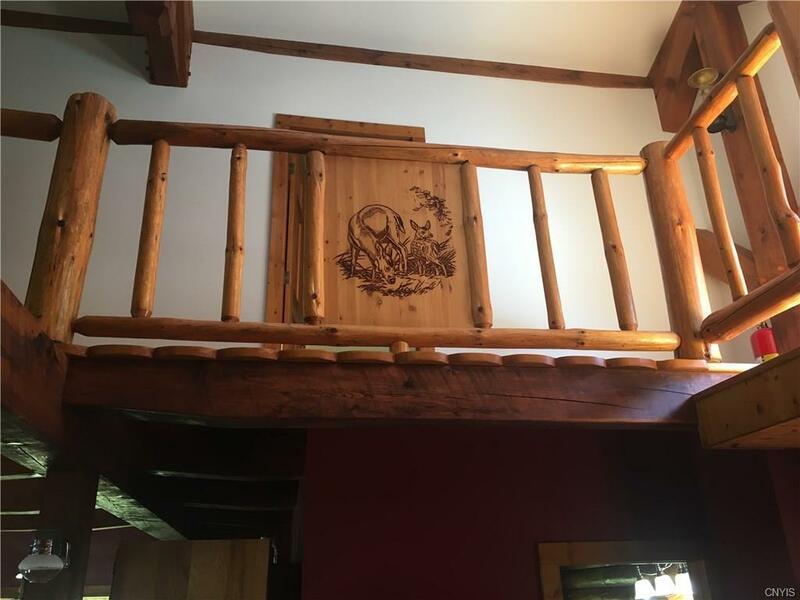 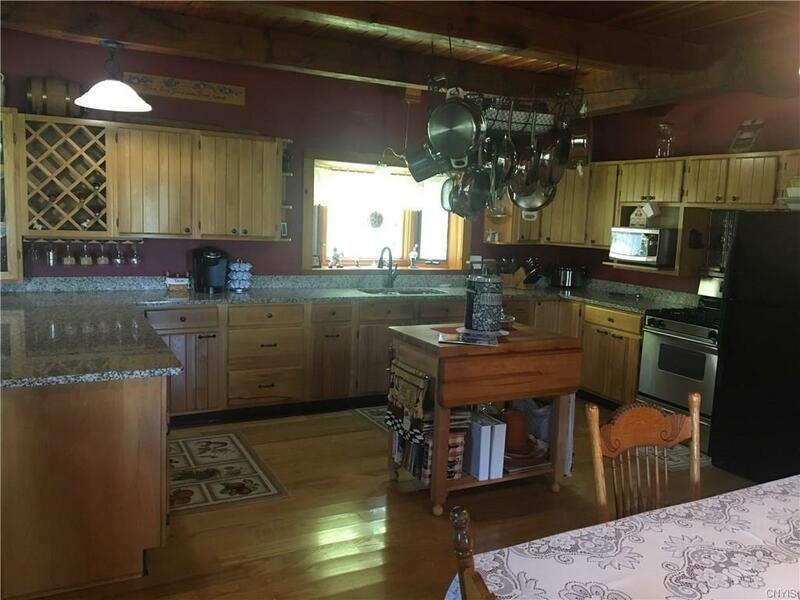 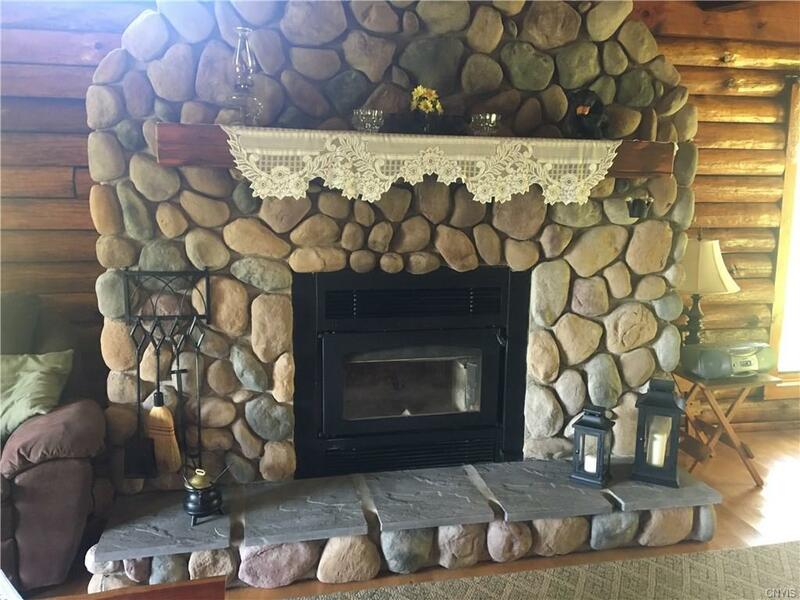 This 3 bedroom, 1 bath log home is in immaculate condition! 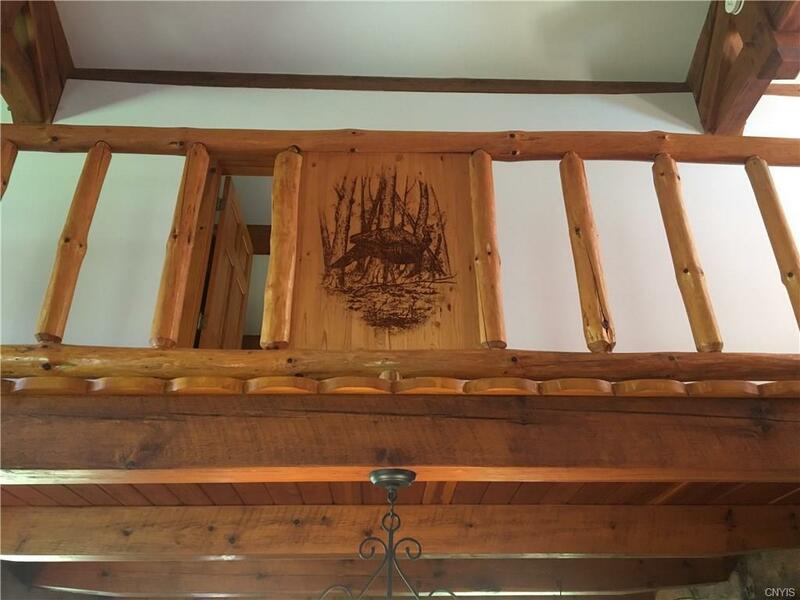 Pegged and post beam throughout. 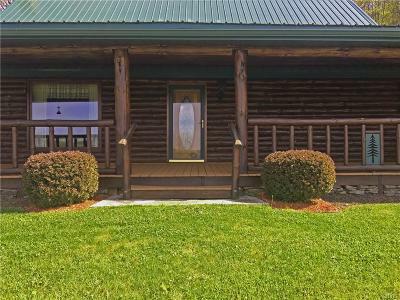 The logs used to build this home came from the property. 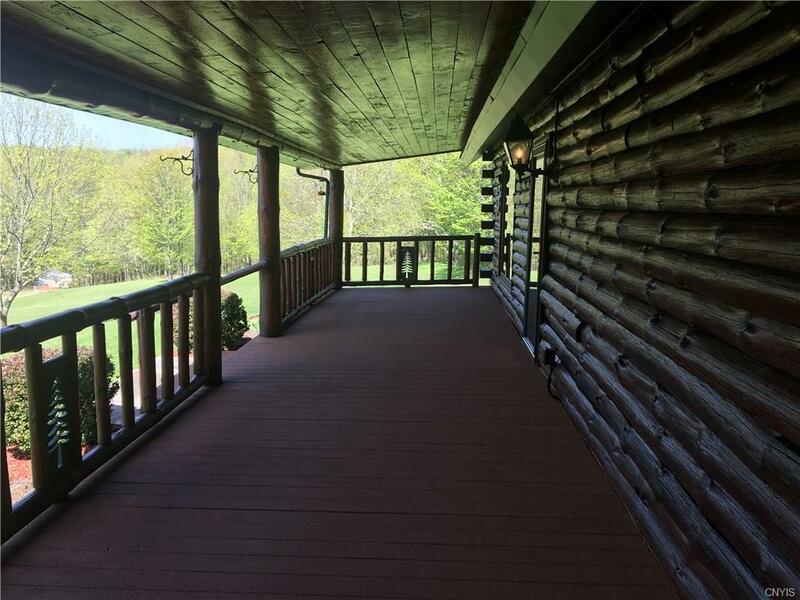 Enjoy the panoramic valley views from the wrap-around front porch. 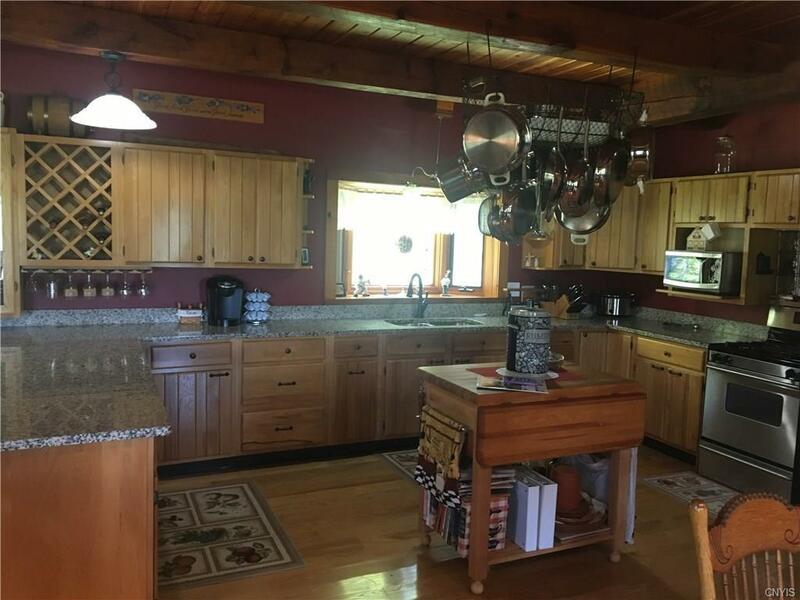 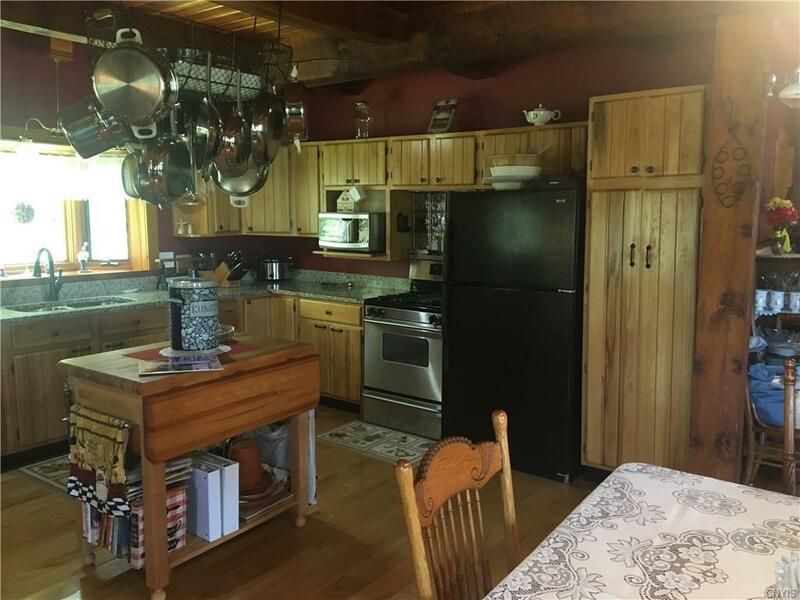 The home includes a spacious kitchen with granite counter tops and hickory cabinets, beautiful wood burning fireplace, adobe oven, gorgeous ash hardwood floors, and lots of windows. 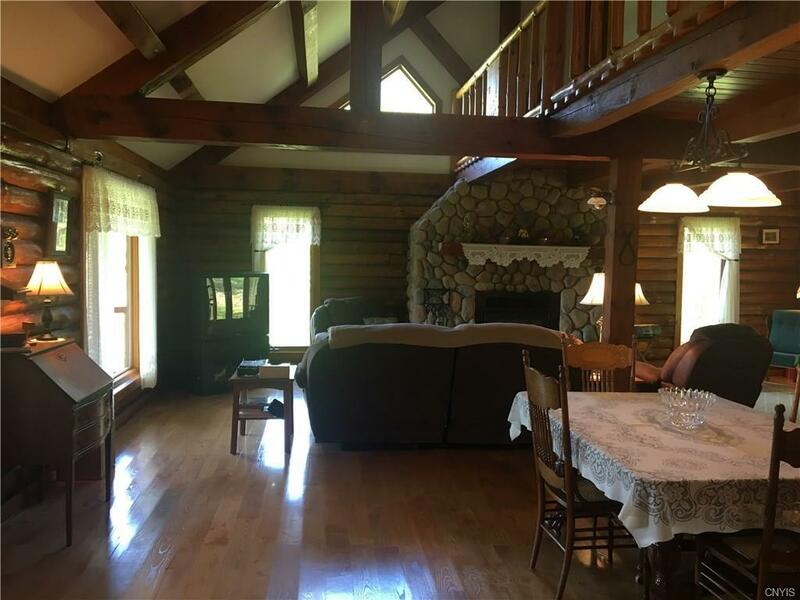 Hardwood stairs with log railing lead to the 3 upstairs bedrooms. 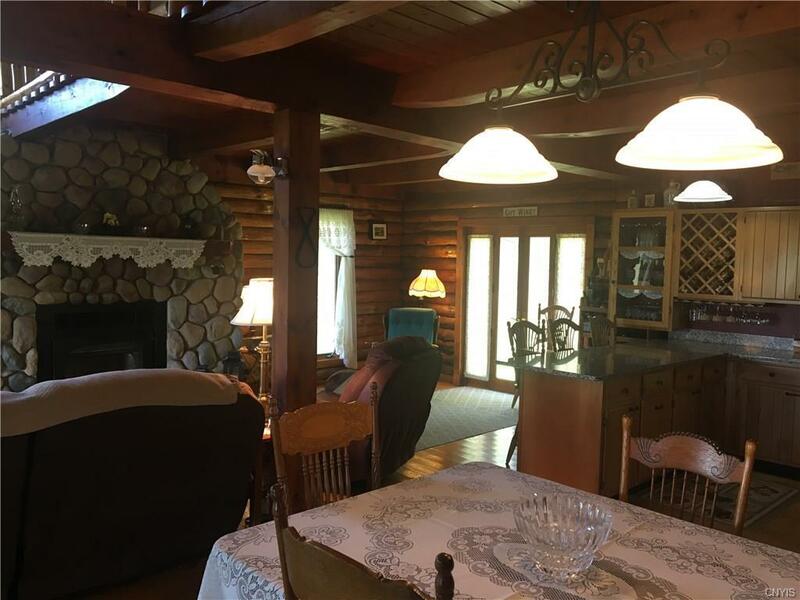 The upstairs flooring is Douglas Fir. 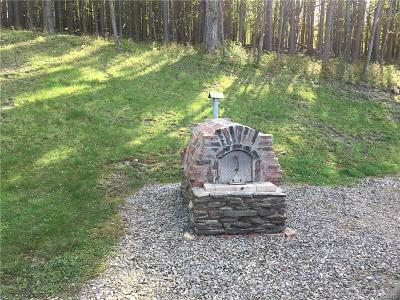 Gas lights are intalled throughout. 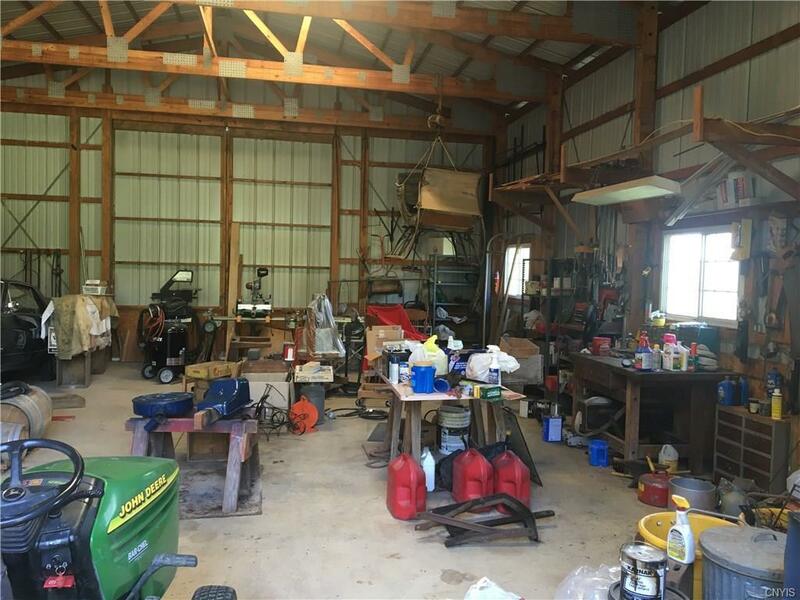 Back up generator is installed. 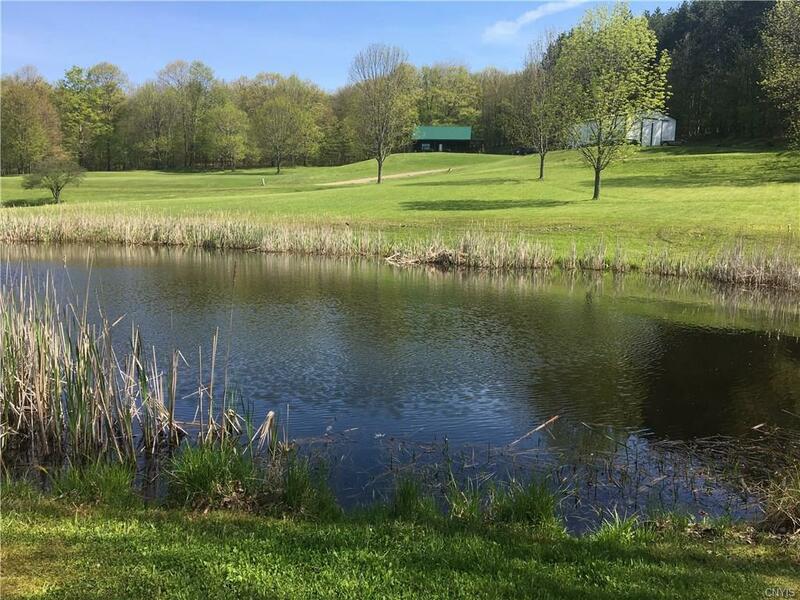 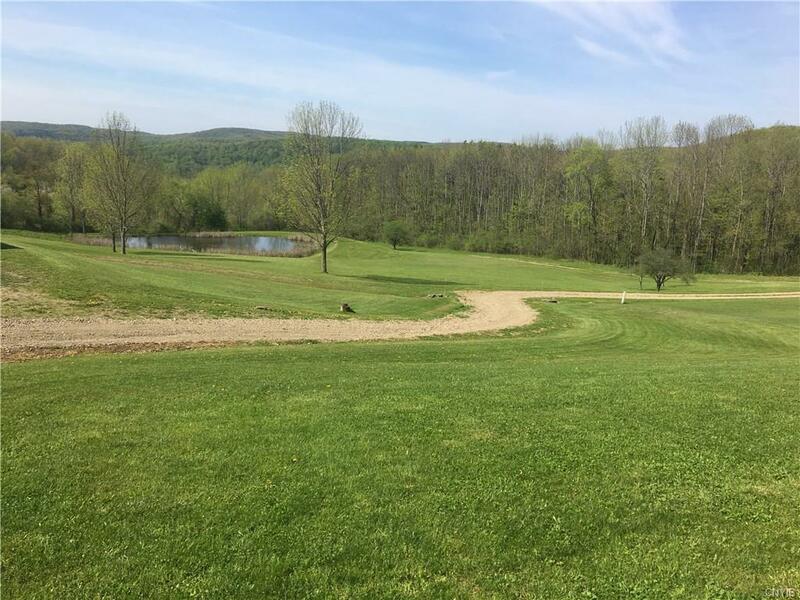 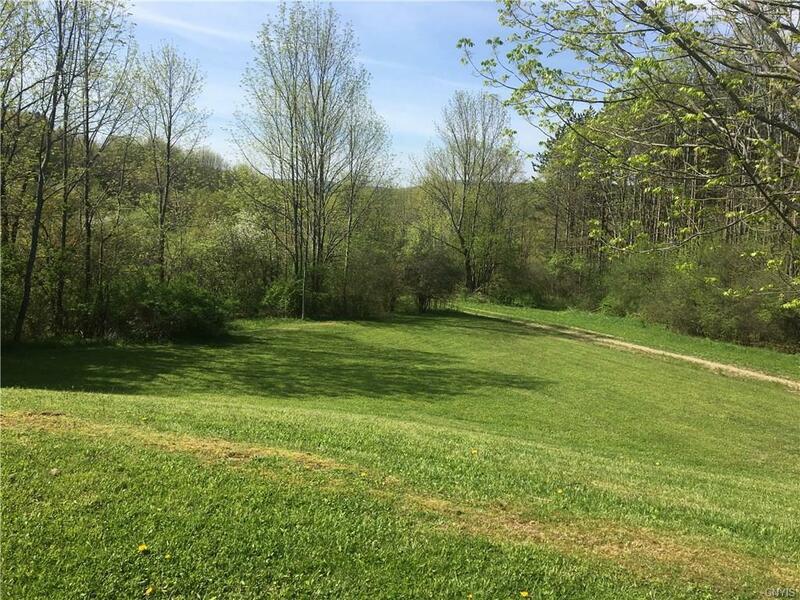 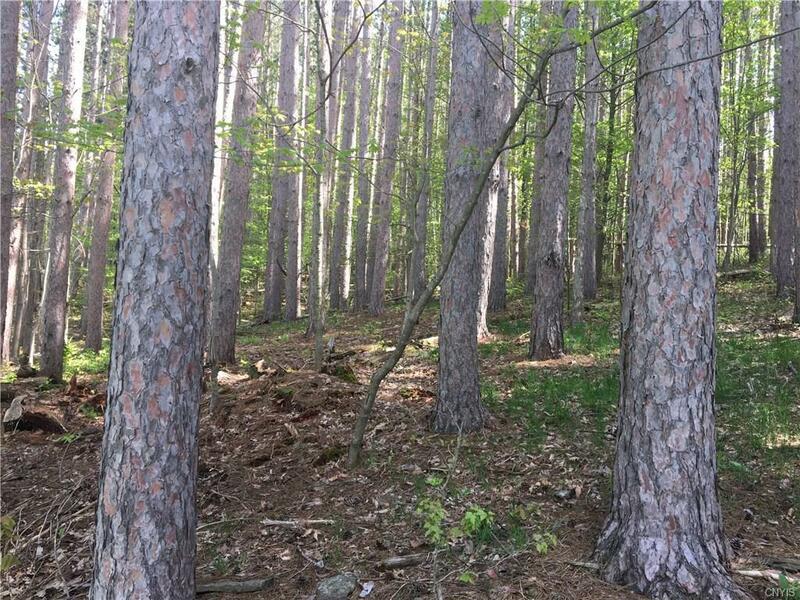 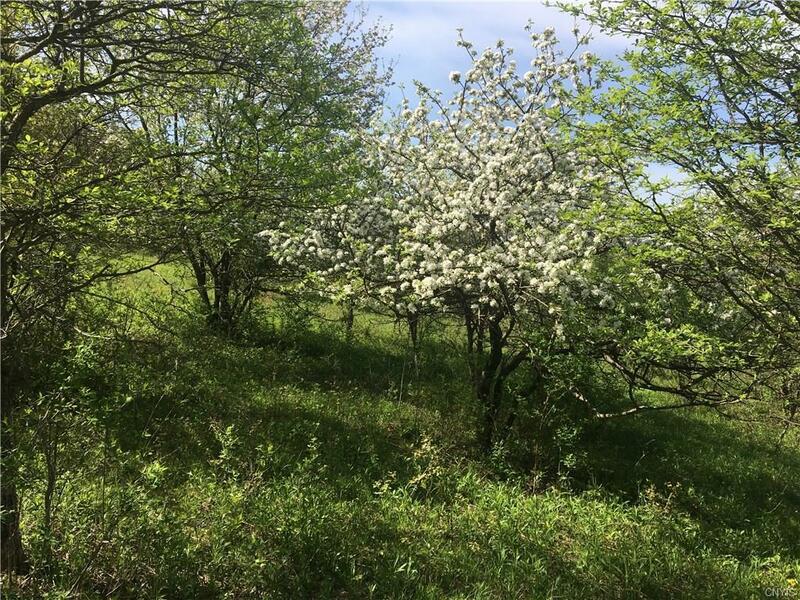 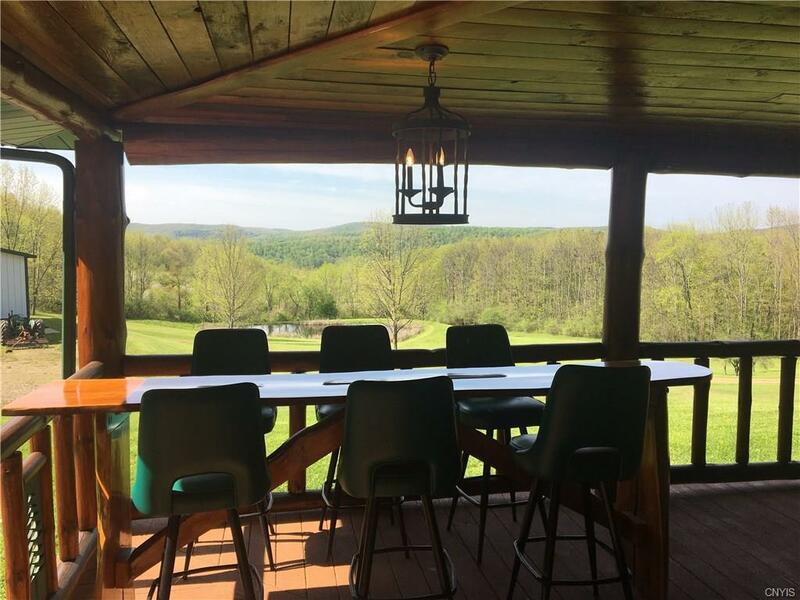 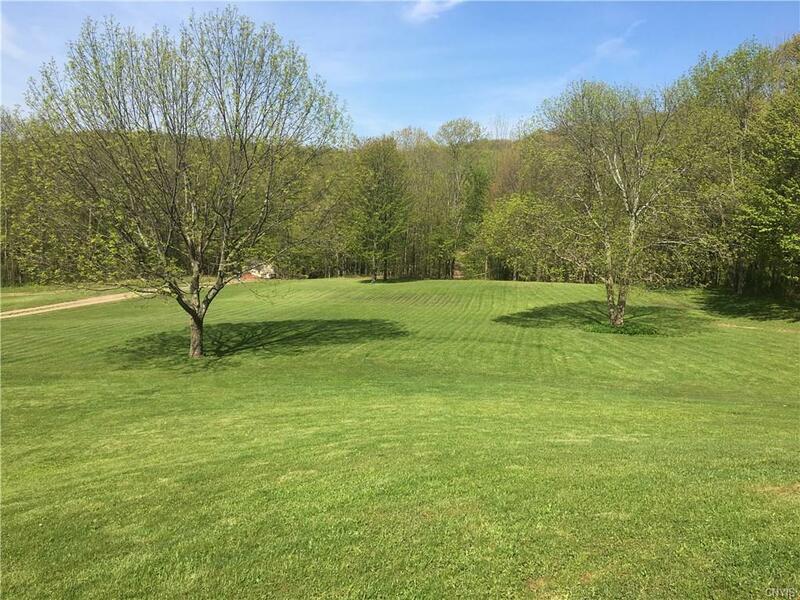 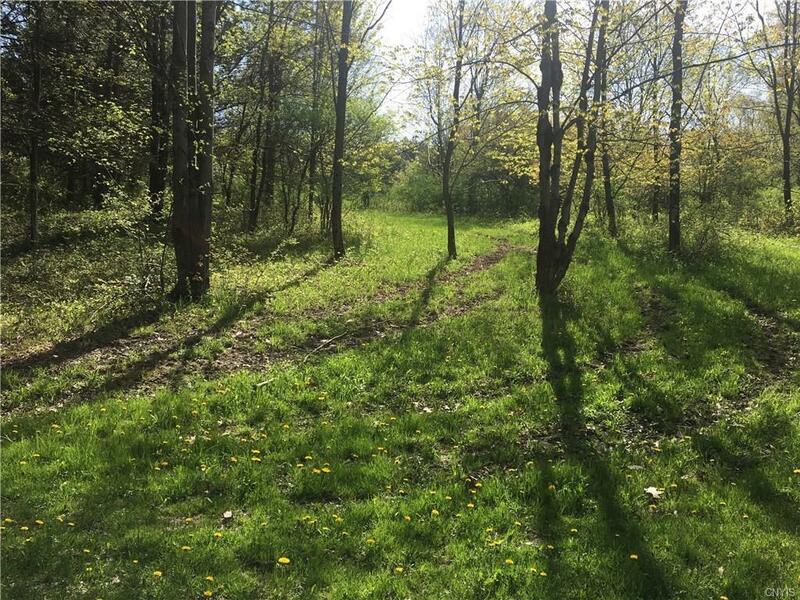 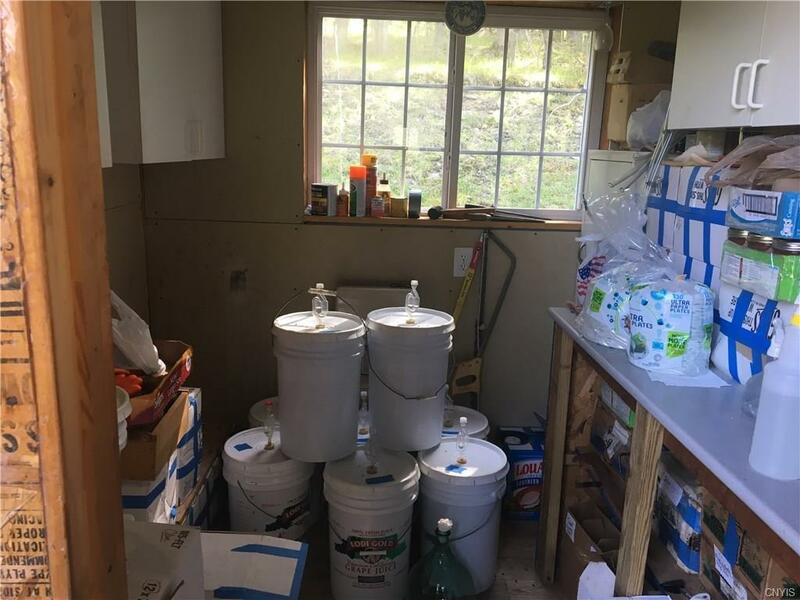 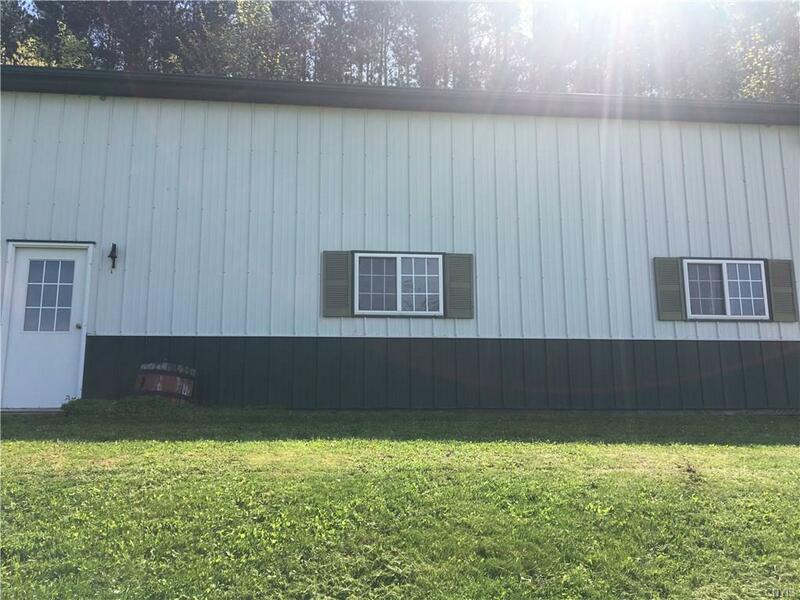 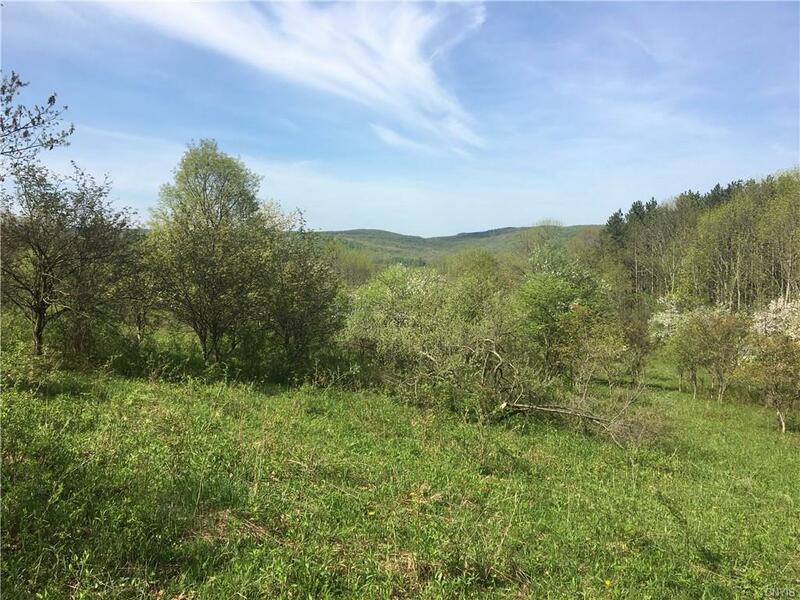 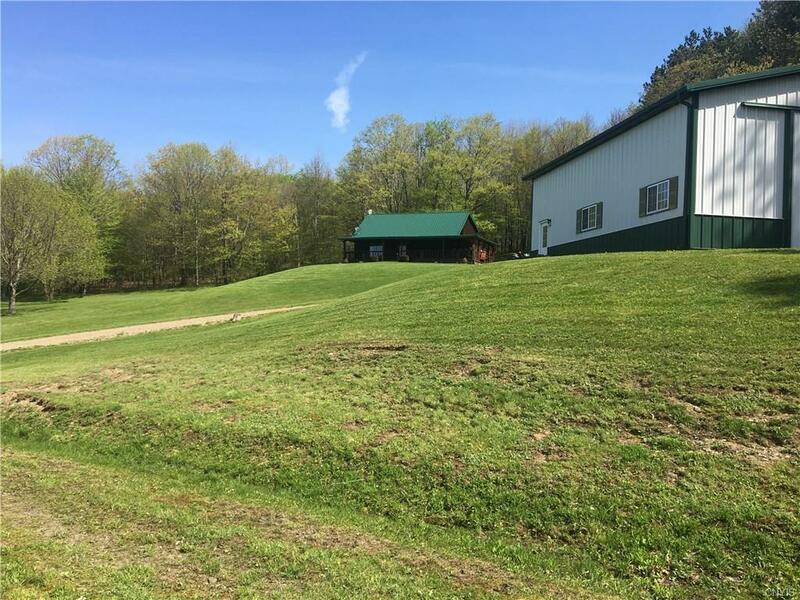 The acreage includes a well-maintained lawn, a crystal clear spring-fed stocked pond, and a mixture of hardwoods, pine trees and apple trees. 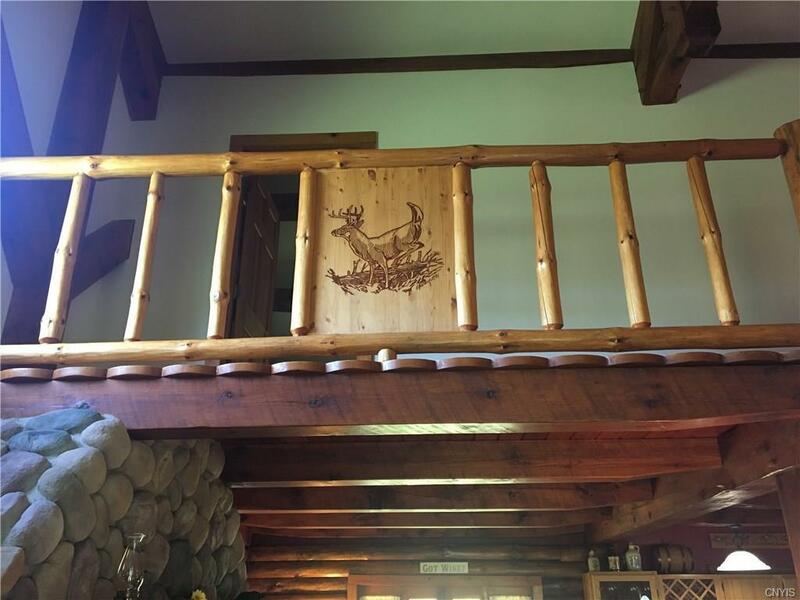 Excellent hunting! 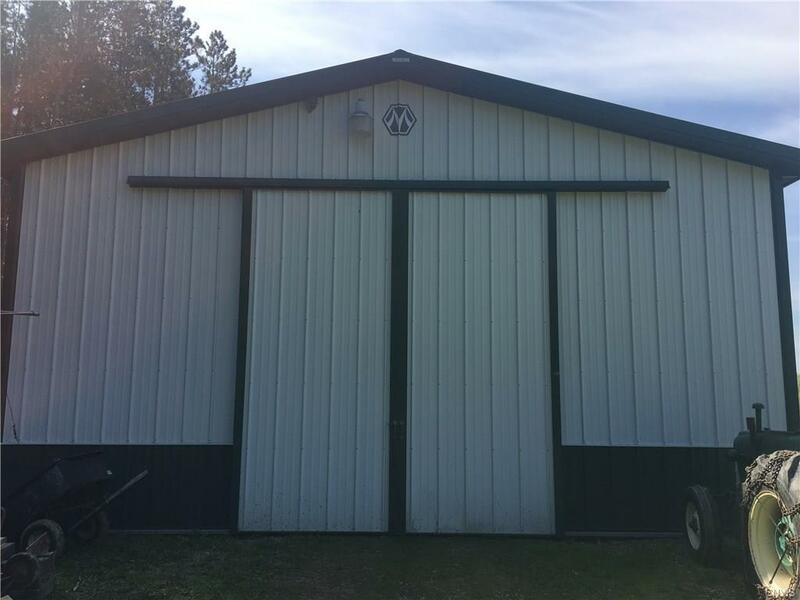 Morton-built shop with concrete floor and electric. 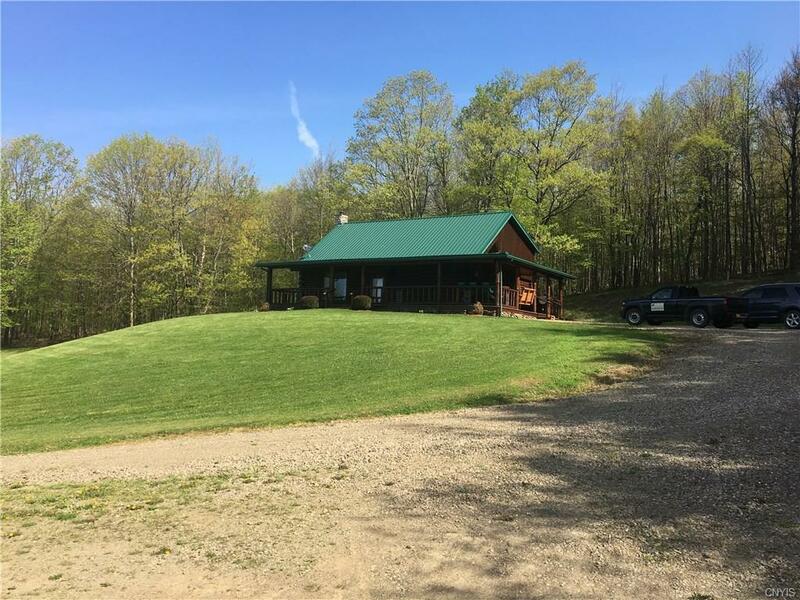 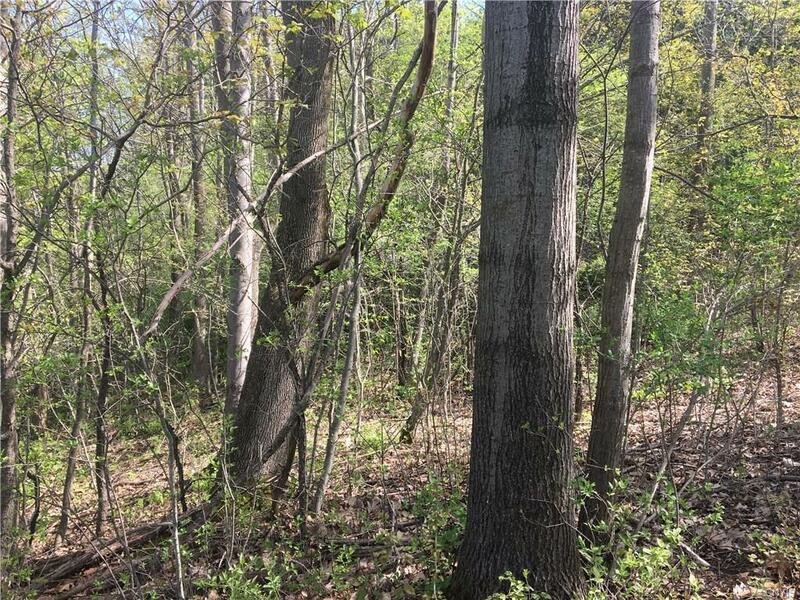 Directions To Property: Route 305, Right On Jackson Hill Rd, Left On North Branch Rd, Right On Allegany Wilderness Rd, Take 2 Lefts And Property Is Straight Ahead.